New York is known for the “Big Apple” New York City, the Statue of Liberty, and Niagara Falls. The Empire State doesn’t have an official state dog, but the Yorkshire Terrier and Maltese are both very popular there. New York achieved statehood on July, 26th, 1788 becoming the 11th state in the United States. This area is rich in history, as it played a key role in the American Revolution. The British victory at The Battle of Brooklyn, in August 1776, gave the British a base of operations in New York City for the entirety of the conflict. New York is also known for being the main port of entry for immigrants in search of the “American Dream” from the early 19th century, to the middle of the 20th. Originally known as Castle Garden, today’s Battery Park was the first permanent Immigration Depot as of 1855. It remained open until 1892, when Ellis Island’s immigration depot was opened. New York has been a wide spread topic of discussion in recent years also, as they have been struck by many tragedies. Between the terrorist attacks of September 11th, 2001 which destroyed the World Trade Centers, and the destruction in 2012 caused by Hurricane Sandy, New York’s citizens have proven time and time again that they are as strong as they are resolute. Some of the most well known people in the nation hailed from the Empire State. A lot of them are famous actors, such as Humphrey Bogart, James Cagney, and Tom Cruise to name a few. New York adopted the Beaver as the state animal in 1975. The Beaver, also known as “Natures Engineer” is a fitting symbol for a state so rich in well built architecture, such as the Empire State Building. New York also has a state tree, the Sugar Maple, which is known for the fact that it’s sap is used in the creation of a popular breakfast condiment, Maple Syrup. New York is known for it’s Apples, as the state holds the 2nd position in the country in terms of Apple production. The World’s largest Garnet mine, Barton Mines in the Adirondack Mountains, is the reason New York adopted the gem as a state symbol in 1969. This state is also known for Horse Racing, being the home of the 3rd leg of the Horse Racing Triple Crown, the Belmont Stakes. New York is a fairly large state, being the 3rd most populous, and 7th most densely populated state in the nation with over 19.5 million Americans living within its borders. A large percentage of the population is concentrated in New York City, with an estimated population of over 8 million. Home to the New York Yankees and Mets, the state has a strong sports economy and a huge national following. If you prefer college sports, the Syracuse university Orangemen are well known. Although a very populated state, there is still lots of natural beauty in this state within the 100 state parks located there. Greenfield Puppies was founded in 2000 and has been helping people find their ideal puppy ever since. We are a team of family oriented people who are driven to help people find a loving companion for the family. Take a look at our available breeds below and contact us with any additional questions! 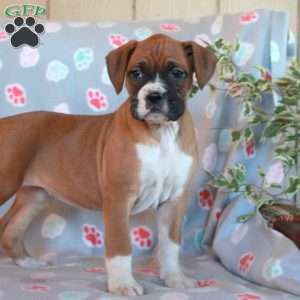 $995.00 Boxer Puppy Our Puppy of the Day! 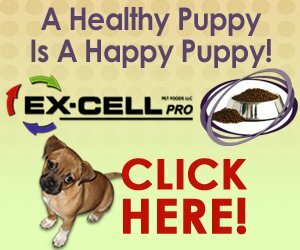 Greenfield Puppies has tips and information to share with you! Read about the latest breeds and what we'll have coming soon! Found that perfect puppy but can't make the trip yourself to pick him up? Contact us today for more information on shipping! 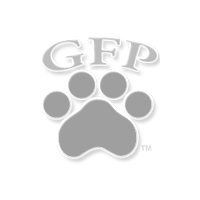 Would you like to Advertise on GFP? 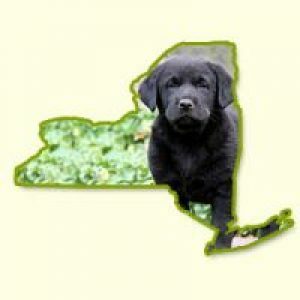 Welcome to Greenfield Puppies' New York Puppies for Sale page. We offer services in the state for Dog Breeders and buyers alike. Puppy laws vary from state to state and it is important that you research what dog breed will best suit you as an owner. If you have any questions, please contact us at (717) 826-9054 today!